Shifting my gears and postponing other projects to write this book! I was in the middle of writing The Blossom Trilogy series of historical romances when karma or fate or destiny pushed this project at me. And there were too many signs to ignore. 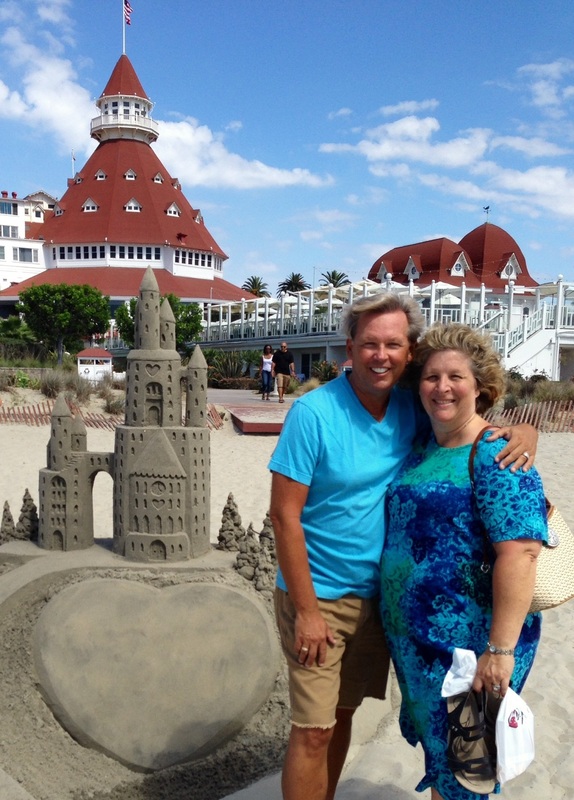 First, my wife and I were staying at the Hotel del Coronado, celebrating Valentine’s Day. We walked over to the Coronado Historical Society’s museum and met a man who was kissed by Marilyn Monroe, on the beach, during the filming in 1958. He told me his story. My imagination took it from there. That was the spark that lit the blaze! Back at the hotel, a shop clerk told me about ghosts moving and throwing things in the store. I bought a book about the history of the hotel and began writing out on our room’s sunny balcony. Then, back at home, karma kept pushing. My daughter, Allison, and I were at Disneyland, waiting in a line as you often do at the Magic Kingdom. I struck up a conversation with a woman who turned out to be the only female concierge at The Del. And on her cellphone, she showed me photos of ghostly guests at the hotel. Finally, I knew I had to write this novel when I was roaming an antique store in Orange, California. A book about Marilyn Monroe was being showcased on a bookshelf. I already had a stack of books about her, so I didn’t reach for it immediately. But when I pulled back the cover of Marilyn: Norma Jeane, I discovered how it was dedicated: “To Chris.” It was signed by journalist-feminist Gloria Steinem and photographer George Barris, who’s well-known for taking the last photo of Marilyn on July 13, 1962. Some things you best not ignore. And because I didn’t, you got to read this story. As you will discover, this novel is not about Marilyn. It’s not a high-gloss love letter to the memory of Hollywood’s most explosive bombshell. 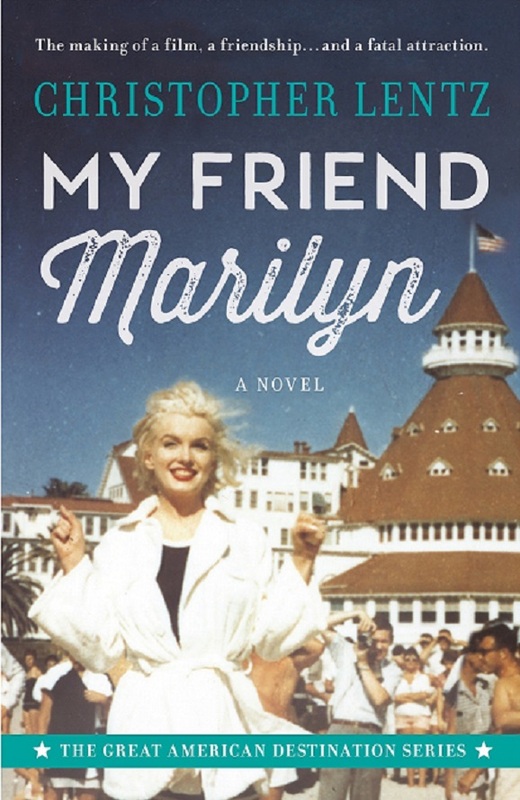 It’s Penny’s story, with Marilyn helping her realize who her real friends are. This book falls in the historical-fiction category. That’s because it’s based on history—real people, real events, real locations—but the story, for the most part, is made up. I’ve heard it said that memories can be more like prisms than panes of glass. When people look back at Marilyn, they often see what they want to see. And that’s not always positive or kind. I wanted to show her making a real connection with another woman. Someone she could talk to and go on unexpected adventures with. That’s why she and Penny have so much fun, as well as pull each other through some tragic situations. Marilyn had to be more than the breathless blonde who appeared on screen. I wanted this story to focus on how she might’ve lived, rather than how she died. This book poses an intriguing what-if question: What would happen if you were pulled into a twisted Cinderella love story with Marilyn Monroe as your fairy godmother? The answer: Plenty. I describe the novel as Bridesmaids meets Some Like It Hot, with a Melissa McCarthy-ish character who’s having the time of her life. But someone ends up dead. This is a classic fish-out-of-water story that’s part Hollywood fantasy, part romance, part ghost story and wholly unforgettable. Marilyn was seen by many, but known by few. And that mystique continues. Considering today’s discussions about body-image and body-shaming, I wanted to explore what might’ve happened if an outwardly confident plus-size girl is befriended by the most beautiful woman on the planet—who, by the way, had major confidence and body-image issues. My Friend Marilyn intertwines history and myth to tell a tale of acceptance, friendship and love. 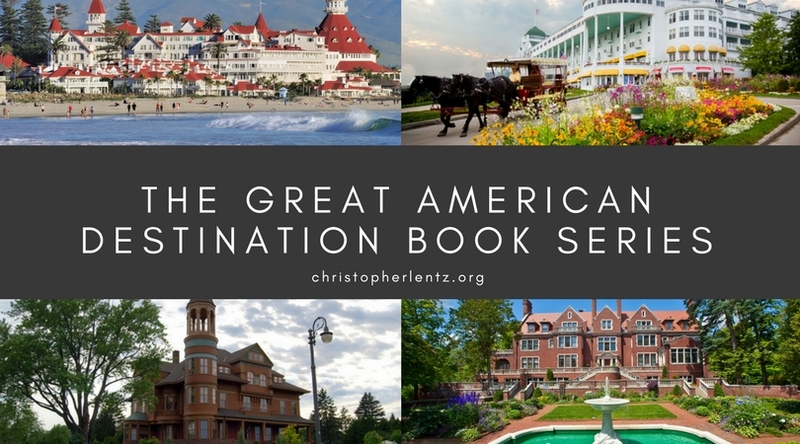 It’s the first novel in my new Great American Destination Series which offers historical-fiction books set at locations readers can visit today. My Friend Marilyn -Chapter 1! Now available on Amazon (Kindle and print), Apple iBooks, Kobo, Nook, Smashwords, Walmart and Barnes & Noble print.